Swatches & Review - 2 more new Essence polishes! Monday Swatches & Review - 2 more new Essence polishes! 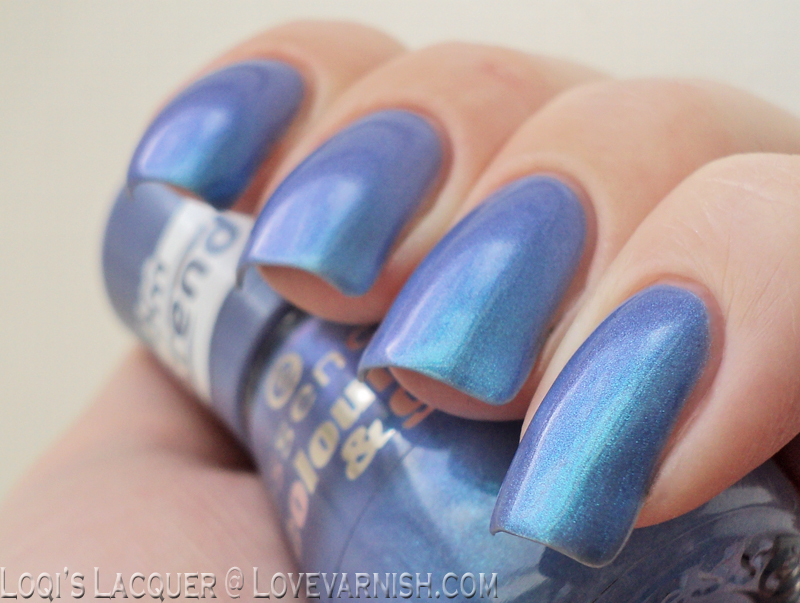 How pretty and ethereal does this shade look from Essence? And it's a duochrome, too! Manon showed it off so well. Freehand nailart, it's just not my thing. I can't bring up the patience nor do I have the confidence to give it a try, but this look was an exception, and I am thinking of trying it again soon! Why haven't I worn this more often? Isn't that satin black shade just to die for? Oh, and it's gorgeous WITH topcoat as well ^^. Swatches & Review - My 4 picks from the Dance Legend Mist Way collection! Friday Swatches & Review - My 4 picks from the Dance Legend Mist Way collection! More ethereal looking polishes - this time the Dance Legend Mist Way collection. I showed 4 shades so if your curious just visit the post to see more. 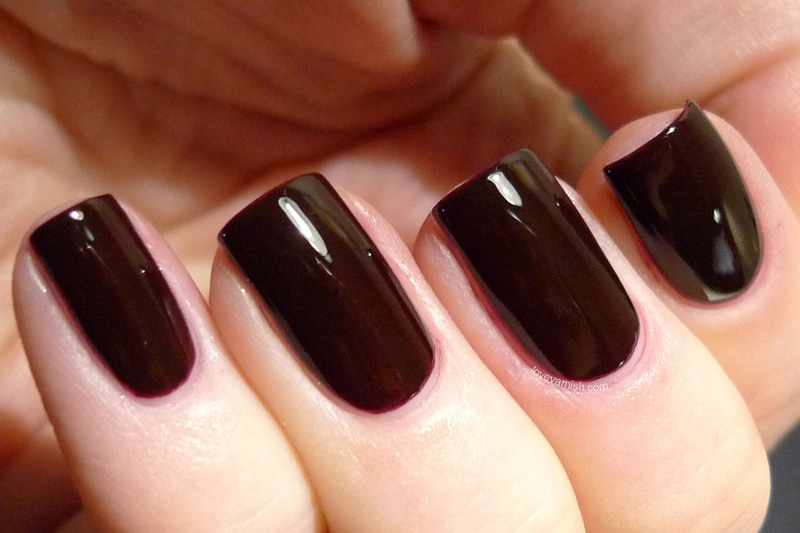 Another OPI stunner! This one has been worn more often but I should put it on again soon, colors like these make me feel powerful. 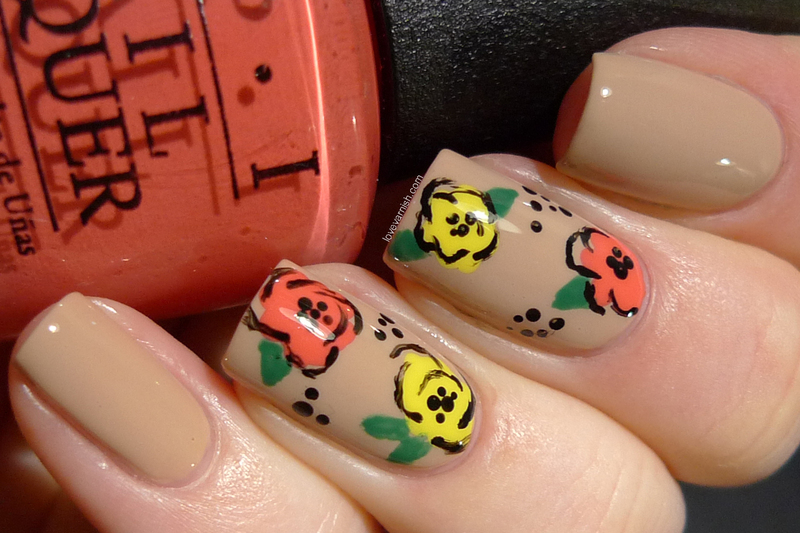 I loved that freehand floral nail art when you first posted it and I still love it - so gorgeous! I love that freehand floral manicure best. I remember that blue polish from Essence. I looked everywhere for it but only 1 store here carries any Essence and they never had this in stock. It's still a stunning polish, it just won't be mine. I do like looking at these flashback posts. That Essence is amazing! And I love your flowers, Deborah, they look like a vintage cloth print. I love these flashbacks! That Dance Legend polish, phew so gorj! Beautiful colors in this flashback! OPI 4 In The Morning is one of my favs!